Hello, and thank you for visiting our web site. 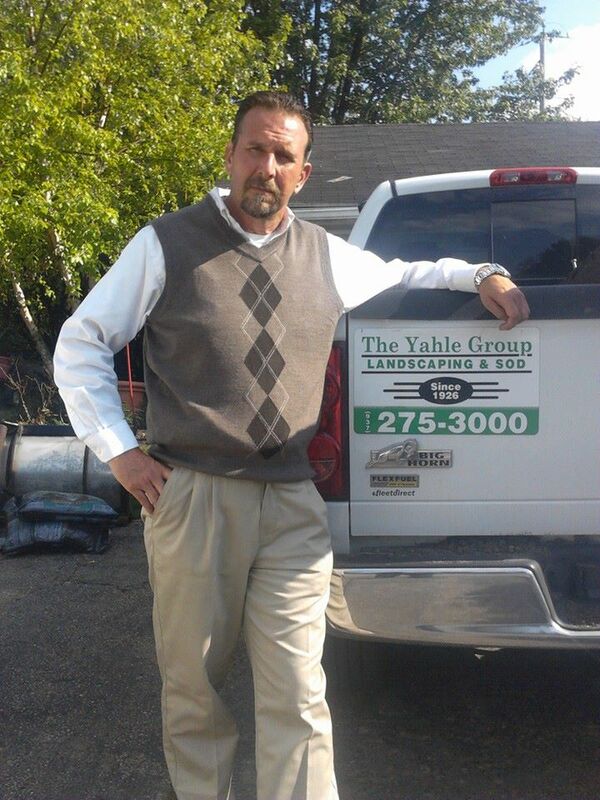 I'm Robert R.Yahle, Owner of Yahle Landscaping and Sod. My Family has been in the Landscape business for 91 years. Landscaping and horticulture have been my life's passion. The complection of the landscape industry has changed a lot, over the last twenty years in the Dayton, Ohio region. We at Yahle Landscaping and Son's are a family business, operated by family members. It has always been that way, and thats the way I intend to keep it. I've never intended on being the biggest, just the "Best". This "Humble concept" has worked well for us. We still preform Landscape installations for clients, my father Bob designed, installed many years ago. I've taken, and take, great pride in my "lifes work". Greetings! If you are considering a landscape project of any kind, big or small. I would invite you to connect with us. If you desire a true professional in the Landscape industry, From concept, to design, to reality. I'm that professional. If you need a professional, whom knows every plant, tree, type of grass in your landscape, or lawn . I will exceed your expectations. Copyright 2011 Yahle Landscaping. All rights reserved.